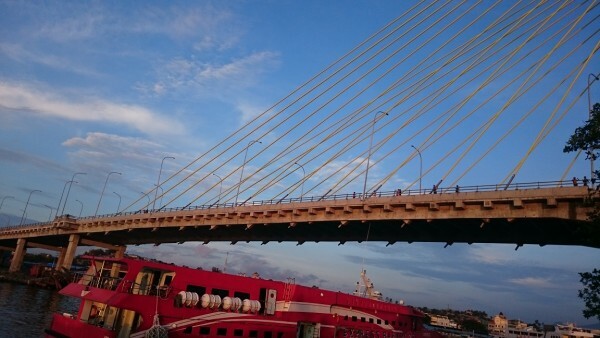 Wireless Sensor Deployment – Soekarno Bridge Indonesia. 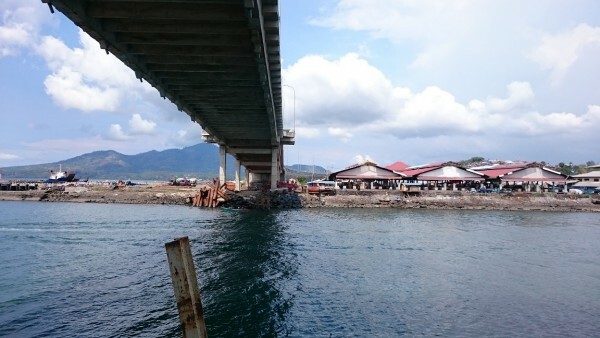 Civionic Engineering in cooperation with Resensys LLC has successfully instrumented the Soekarno Bridge in Manado, Indonesia with a network of 90 wireless sensors. 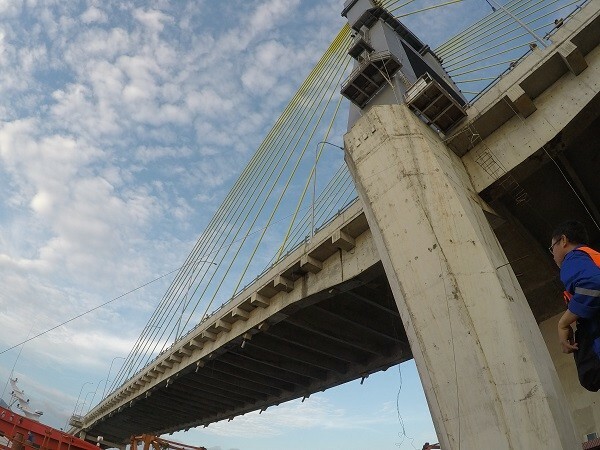 The sensors included vibration sensors, ultra precise tilt meters, strain gauges, temperature sensors and anemometers which were custom integrated for this project. Deployment of this structural health monitoring system or SHMS was fast and efficient. All sensors are wireless and connected to 2 data-bridges which are storing the data on cloud based servers, accessible through the internet from everywhere in the world. The estimated service life of the batteries is 10 years for this system. Batteries are replaceable and expected to be of higher capacity at the first service interval.